The original book came out in 2013. 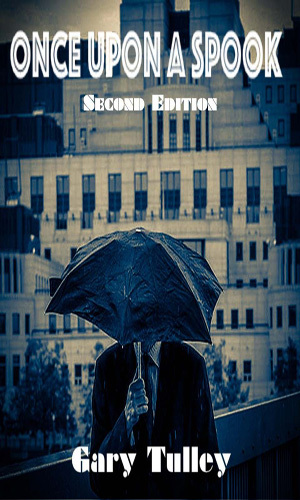 The now-available second edition was released in 2016. Working on a case involving the estranged wife of a bigwig in the Police Department, Mike Eastern is also suddenly the interest of a top secret government spy agency.